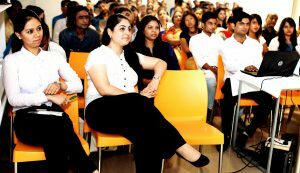 A DAY TO REMEMBER ORIENTATION PROGRAMME 2015With great pomp and show, 13th August 2015 marked the commencement of the Batch of 2015 with a group of curious new students, their parents, faculty and staff members of the school as well as guest speakers from the design fraternity. 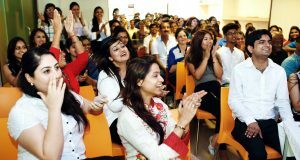 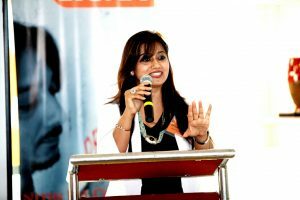 It was a pleasure to witness such a lively gathering full of excitement, anxiety, and happiness all geared up to usher into a new phase of life.The orientation programme was aimed at familiarizing the students and their parents with all aspects of the college as well as with the program of their choice. 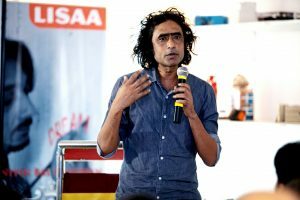 Mr. Saurabh Saxena, one of our guest speakers from the industry shared his valuable experience and several meaningful insights that left the new entrants buzzing and inspired. 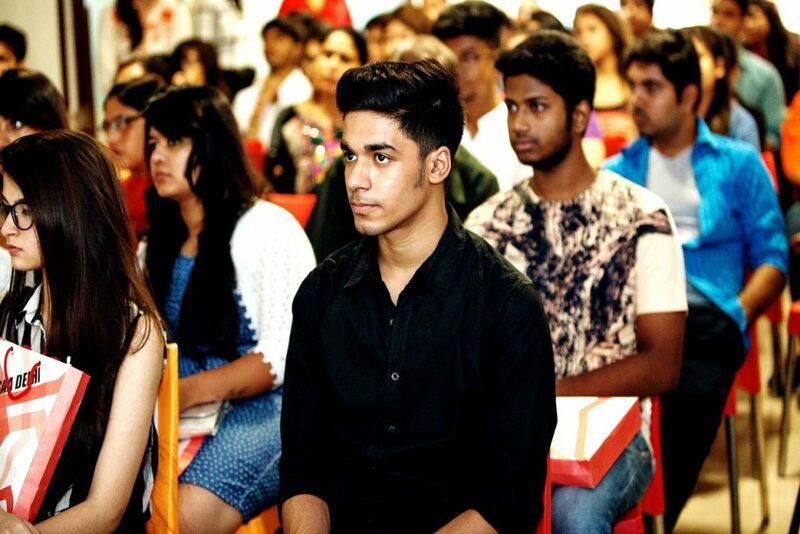 Mr. Saxena is a NIFT graduate and further moved to Milan to complete his Masters in Fashion and later to Wales, UK to complete his Masters in Arts. He now runs his own buying house in Gurgaon by the name Thirsty Crow. 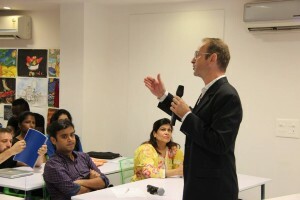 He has worked with top brands and design houses including Versace, Raphael Lopez, Deborah, Cosmetics and many more. 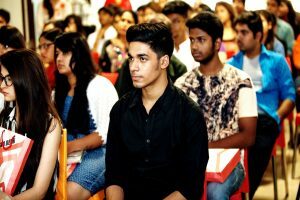 The key highlight of the event was a jaw-dropping show by The Master Illusionist DMC. 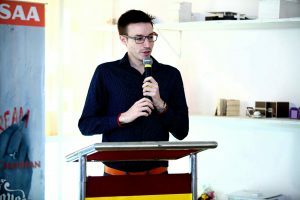 DMC is a British Magician and has worked for many years to establish himself as one of the most successful private-working magicians in the world today. 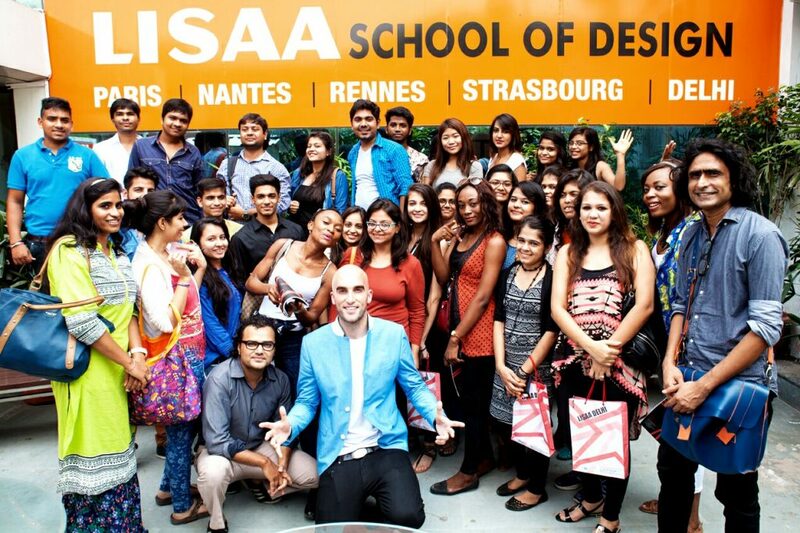 His passion and commitment for his craft served as great inspiration for our aspiring young designers at LISAA as they embark upon their journey ahead. 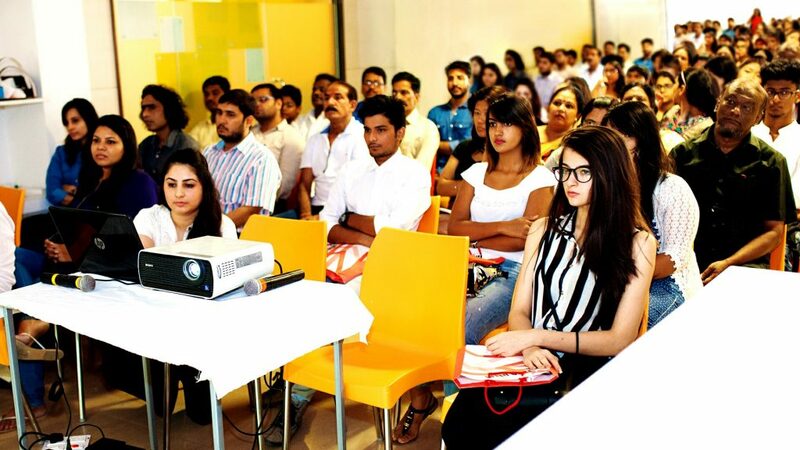 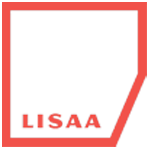 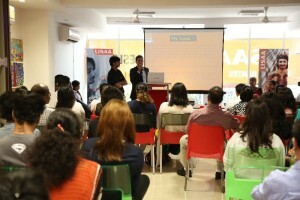 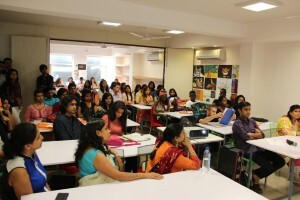 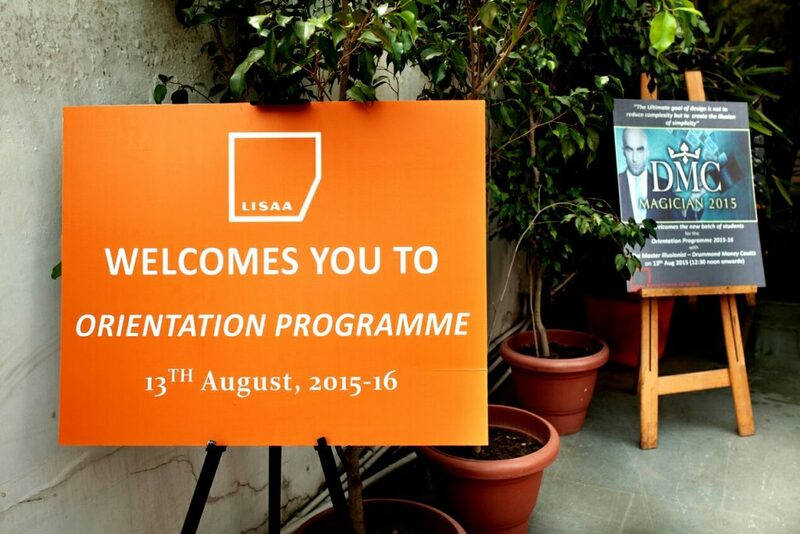 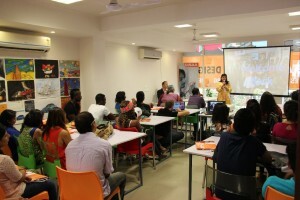 LISAA School of Design held Orientation Day for Foundation Year students of Batch I on 8th Aug’14. 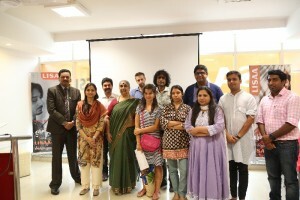 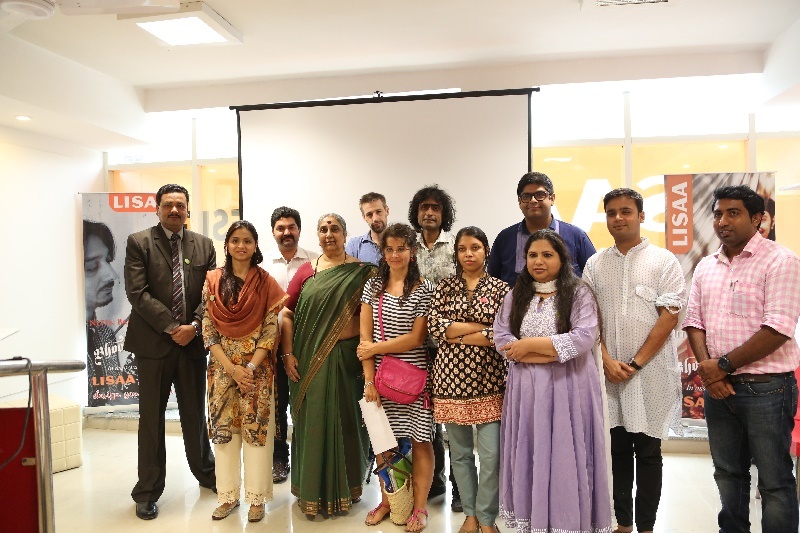 Laurent Guichoux, Education Director from France along with Shobha Parasher, Head of the School introduced the faculty members to the students. 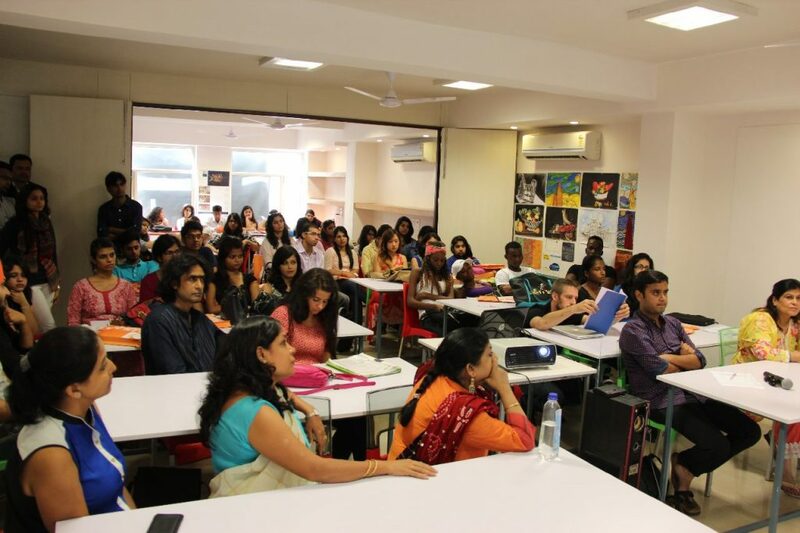 Faculty members gave powerpoint presentations of their subjects to make the students understand their teaching objectives and goals.